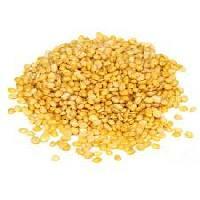 We are engaged in bringing forth premium Moong Dal . Apart from being excellent source of protein and vital nutrients, our mouth watering Moong Dal has plenty of minerals too. 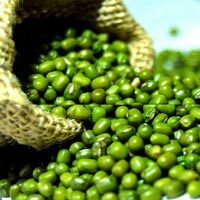 Our company brings forth the best quality, Organic Moong Dal for buyers all over the country and overseas. We are well known Exporter and Supplier in the market. Established in 2015, we have already made a name for ourselves. 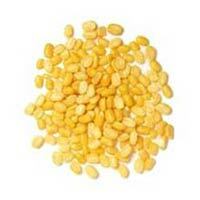 Our organization is indulged in manufacturing, exporting and supplying Moong Dal . 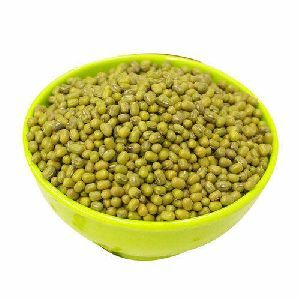 With national and international market as our target, we are offering finest quality Moong Dal to cater complete satisfaction to our valuable clients. 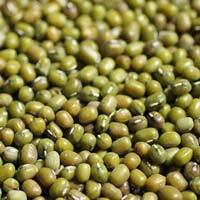 Our Moong Dal is also known as green gram and is a rich source of protein and has high nutritional value. 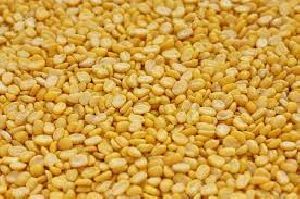 Moreover, we are offering Moong Dal to our clients at the market leading price. We make sure that the products that we deliver will remain completely damage free as we make use of the quality packaging material and have skilled personnel for the packing of the products. As we give utmost importance to the quality of the products, we produce them in accordance to the quality standards. 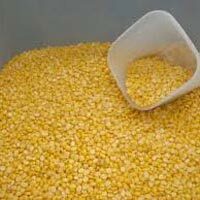 We offer machine cleaned and impurity free Split Moong Dal in various packaging like 1kg, 2kg, 3kg, 5kg etc. Our assurance towards providing damage-free products to the clients is achieved through our use of quality packing material. In addition, we maintain streamlined packaging system supervised by experts. We have with us a well-maintained and capacious storage unit that is facilitated by advanced and automated warehousing system, which is operated and supervised by experts only. Nr Kalyani Trading & Services Pvt.ltd. 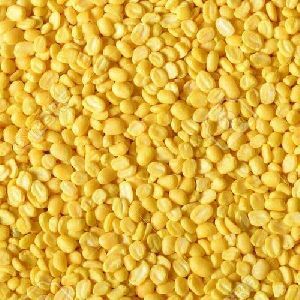 Rich in protein content and dietary fiber, our Washed Moong Dal is obtainable in retail or bulk, from us. Our product range is secured properly with premium packaging materials that protect the products from mechanical damage and ensure the product delivery is safe and without damage. Obtain the extensive and affordable array of products that is available from our massive inventory in Vijayawada(India).